Most people think of New York and London when it comes to global financial leadership. But when it comes to financial technology, Atlanta is where it’s at. Over 120 financial technology companies call the city home. As a result, over 70 percent of all global transactions pass through the metropolitan area. FinTech companies in Georgia process 128 billion transactions annually, accounting for more than $5.1 trillion. From smart debit cards for kids to bitcoin transaction processing, Atlanta is king. And it’s only growing. Atlanta is an attractive place for many companies. The city boasts a wonderful climate, tremendous diversity, and the busiest airport in the world. 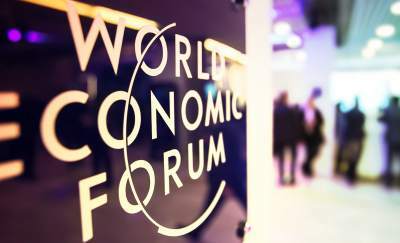 But for financial technology companies, the attraction extends well beyond the weather. For one, Atlanta offers a sizable talent pool for financial technology companies. Out of 100 large cities in the US, Atlanta ranks in the top ten for FinTech talent. In part, this relates to the local educational programs that support undergrad and graduate-level FinTech degrees. Specifically, Georgia Tech University, University of Georgia, and Georgia State University all have curricula in financial technologies. This is a major draw for financial technology companies. Besides human resources, FinTech companies enjoy other support in the metro Atlanta region. Georgia Tech sponsors the Advanced Technology Development Center. This resource for financial technology companies provides access to venture capital for start-ups, and mentorship from existing FinTech companies. In addition, Atlanta has a natural FinTech culture that includes all sectors of financial technology. 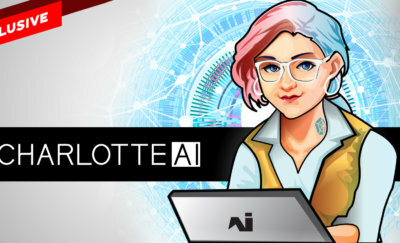 Processing companies, financial AI businesses, and venture capital firms all exist within the Atlanta area. This not only enriches the financial technology landscape, but provides a nourishing environment for the industry. 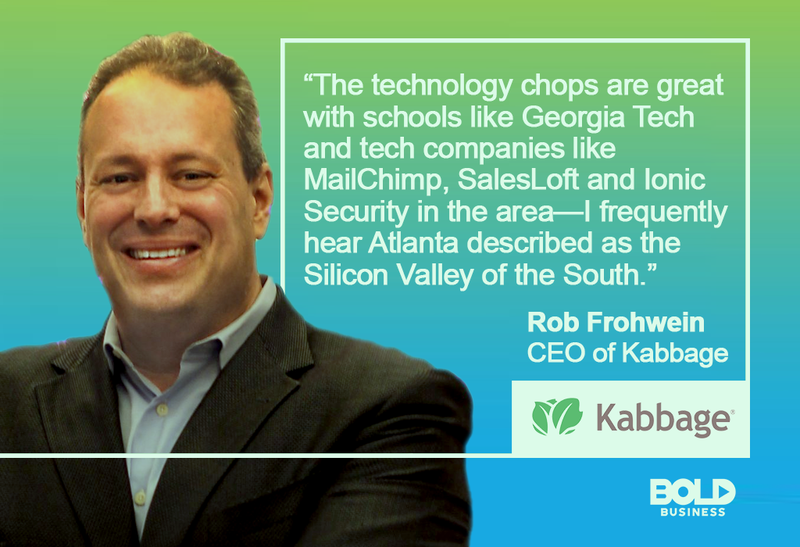 “Atlanta has proven to be a terrific place to build Kabbage,” says Rob Frohwein, CEO of Kabbage. The company, founded in 2009, provides an automated lending platform for small businesses and consumers. With nearly half a billion dollars in raised venture capital, Kabbage boasts well over 150,000 customers. But whatever business mojo the city has visited upon the company, Frohwein agrees that there’s more to the city than that. There was a time in the not-too-distant past when the term “financial technology” went hand in hand with big banks. But digital evolution has taken FinTech beyond the realm of investment banking and asset management. 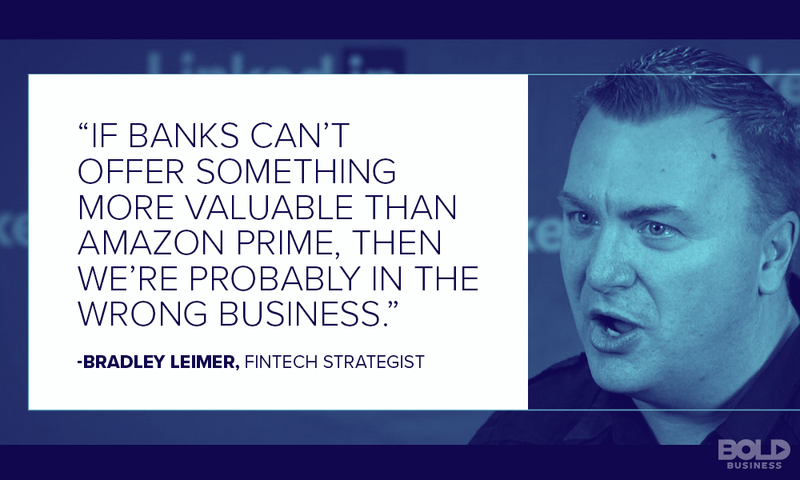 Nowadays, the FinTech space is dotted with startups and burgeoning giants – each claiming a piece of transactional real estate as their own. Atlanta has a number of other well-known FinTech companies in the area. Major players like First Data, World Pay, Global Payments, and TSYS all call Atlanta home. But many more start-up companies now dot the landscape as well. Greenlight — This innovative financial technology company provides smart debit cards for kids. Parents can set limits on amounts, and designate locations where kids can spend. Plus, Greenlight provides enhanced security and safety for financial transactions. Trust Stamp — Founded in 2015, Trust Stamp is a biometrics AI firm that deals with fraud detection and identity protection. Specifically, Trust Stamp specializes in facial recognition intelligence for digital transactions. This is a great example of Atlanta’s diverse financial technology landscape. Vanco Payment Solutions — Vanco has been providing online payment processing services since 1998 from its hub in Atlanta. With over $80 million in raised capital, Vanco features both payment and donation transactions. Likewise, it specializes in services to small- and medium-sized companies. Elavon — This financial technology company has been providing merchant services and payment processing for more than 25 years. In particular, Elavon specializes in e-commerce, mobile payments, and chip card processing. They are also consistently among the top five payment processing companies in the world. BitPay — From retailers to consumers, BitPay offers a platform to manage bitcoin and convert bitcoin into cash. Using blockchain payment structures, BitPay provides financial technology tools to accept bitcoin payments or manage bitcoin accounts. Cardlytics — More than two-thirds of consumers now prefer digital rewards programs. Cardlytics has taken advantage of this by providing banks and financial firms a means to better manage their digital rewards offerings. In essence, Cardlytics combines marketing with financial analytics that appeal to consumers and businesses alike. To give you some idea about the growth of Atlanta’s FinTech sector, one only has to look at job availability. The sheer number of FinTech start-up companies justify this label. And with the venture capital opportunities for FinTech firms on the rise in the state, Atlanta’s growth will likely continue.